Do You Have Class A Land For Sale? Do You Need Help Developing Your Property? How Can I Invest In Commercial Properties? Do You Need More Effective Leasing? Its popularity as an investment vehicle falls in and out of favor. As a result, timing and market knowledge are paramount to sound investing. Acquisition Consultants offers leading brokerage, investment and development services for commercial real estate as well as consultation. At Acquisition Consultants, our mission is to exceed the goals and expectations of our clients by anticipating market transitions, thorough market knowledge, and unparalleled excellence in all we do. 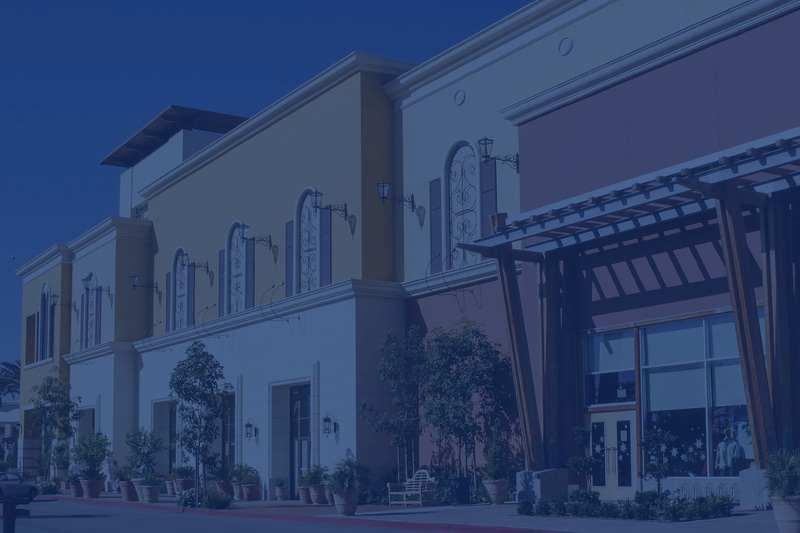 Retail real estate has its own set of variables and nuances. 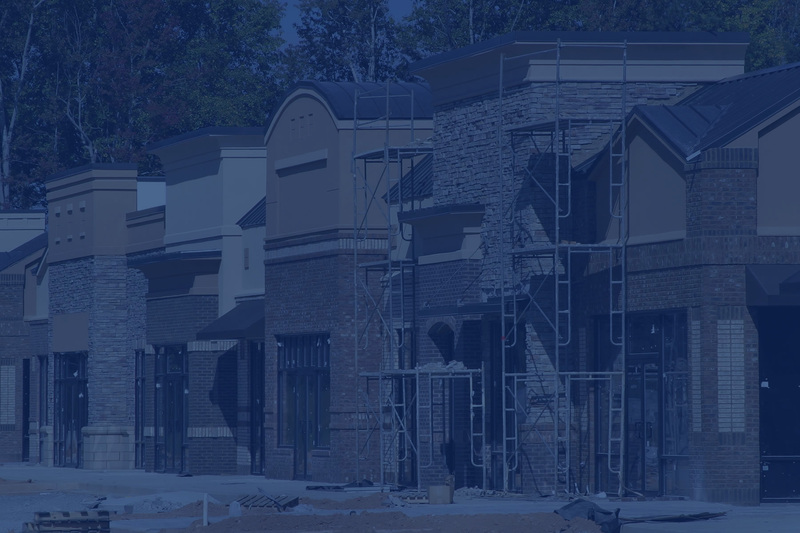 For the retail real estate professional supply and demand alone is not sufficient. Acquisition Consultants represents commercial buyers and tenants throughout the process of securing a property or space. 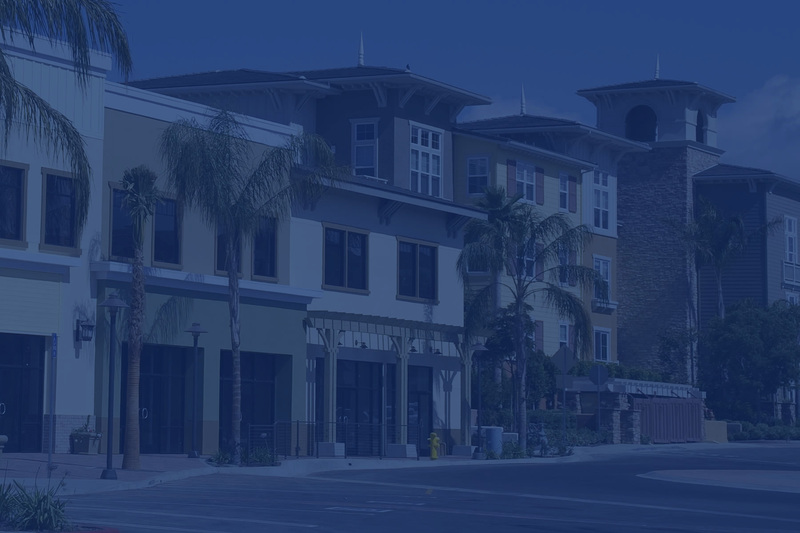 We are your "subcontracted real estate department..."
Acquisition Consultants converts vacant commercial land and underperforming commercial buildings into profitable income producing commercial investments. 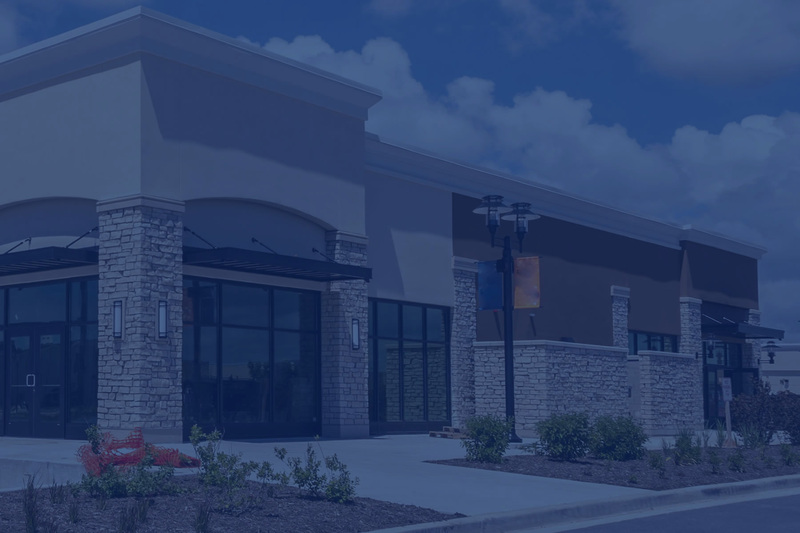 Acquisition Consultants buys commercial properties, with our investment partners, for the purpose of receiving a monthly return and the appreciation of the asset. We strive to minimize risk while creating upside in value. 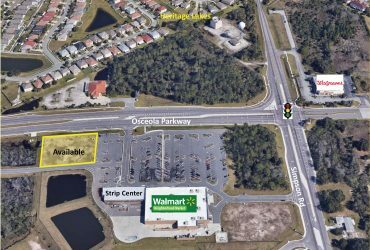 Osceola Pkwy & Simpson Rd. Jonathan Moore began his real estate career investing in retail, office, industrial, and multi-family properties as a representative for General American. The firm had over 6.8 billion in assets while he worked at their Orlando offices. In 1994 he founded his own real estate company, Acquisition Consultants, Inc., serving investors and companies with their commercial real estate requirements. Expanding the scope of his services in 1998, Mr. Moore launched AC Properties, LLC, a real estate development company. 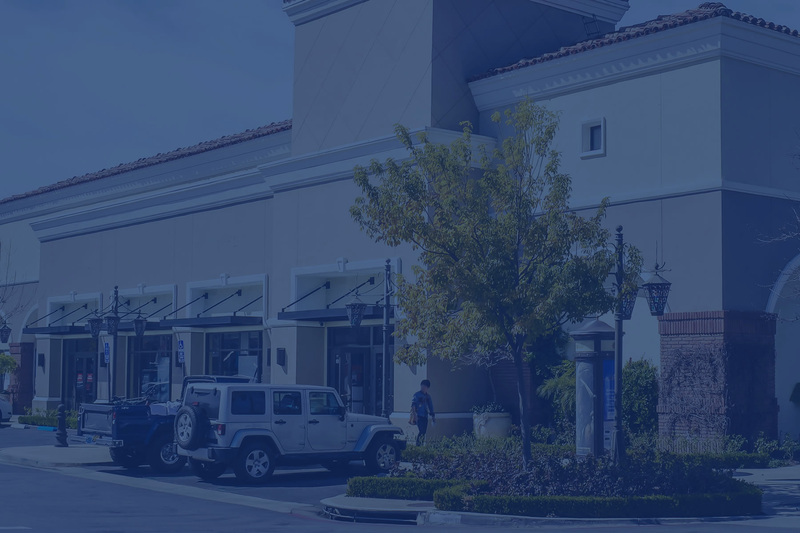 The investment company has developed retail properties and invested in a variety of “value add” income producing assets. Through these two companies, Mr. Moore currently offers leasing, brokerage, development services, and investments to AC clients.